Where Can You Shoot A Machine Gun? If you’ve ever wanted to try out a fully auto machine gun, there’s only one place to go: The Machine Gun Nest. Learn more about our indoor shooting range. Wondering what the experience of an indoor shooting range is like? Read some common questions and answers from the Machine Gun Nest in Frederick. Looking for a unique team bonding experience for your company? Host your corporate event at the indoor shooting range. Book at The Machine Gun Nest today. What do you get for the dude that has everything this Christmas? Give the gift of a unique experience with a trip to the indoor shooting range. Accuracy is usually less about the gun and more about the handler. Check out some workout tips for improved target practice at the indoor shooting range. So you’re headed to the indoor shooting range in Frederick. Great! But what should you wear? Read The Machine Gun Nest blog to see some outfit tips. Looking for a fun idea for date night with your great guy or lucky lady? 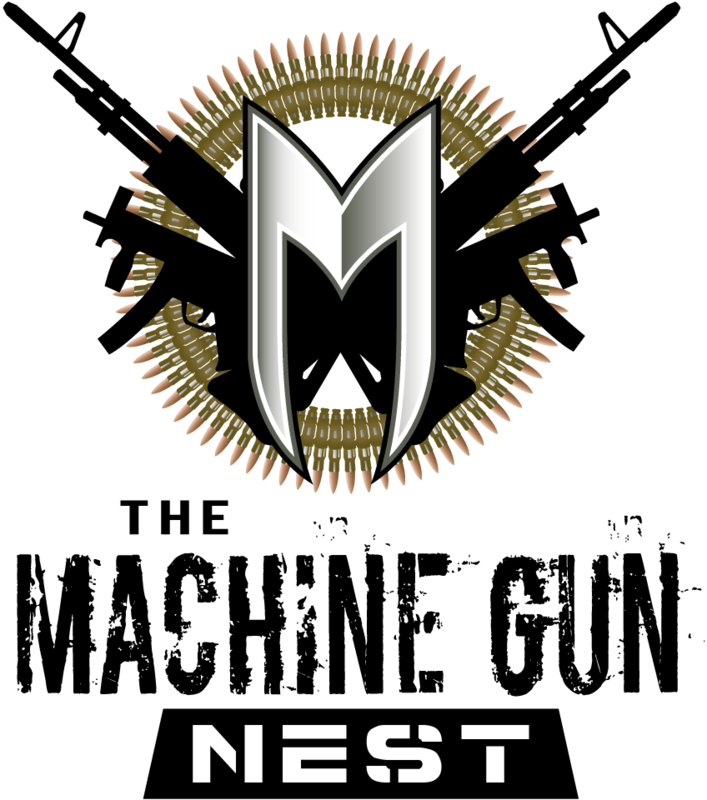 Come to the Machine Gun Nest indoor shooting range. Read our blog to see why. Thinking of joining us at our indoor shooting range in Frederick? Check out this list of what you need to bring with you to the firing range.